"Clients are looking for attorneys who see the bigger picture – if we can spot possible problems in the beginning, we can avoid them down the road." 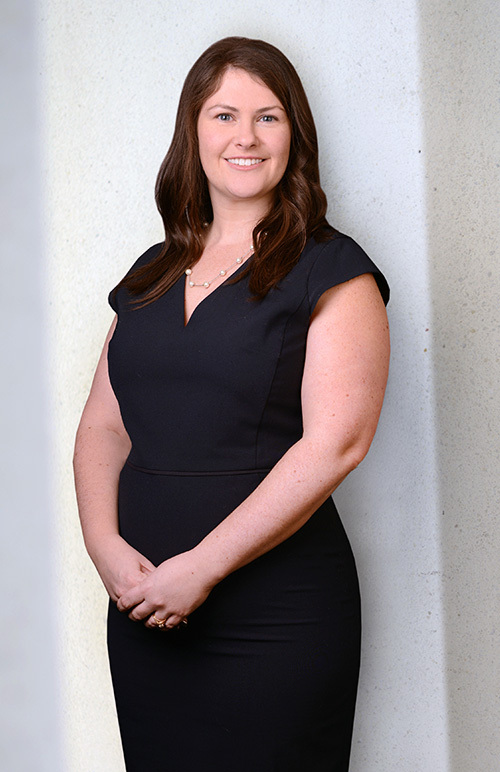 After graduating from the University of Minnesota Law School, Katie began her legal career in the corporate world, first at a Minneapolis-based real estate management company and then in the legal division of a large Minnesota corporation. In 2013 Katie joined Siegel Brill as an associate attorney with an emphasis on business and real estate transactions. Leveraging her corporate experience, Katie works primarily in the areas of Closely-Held Businesses and Real Estate Development. She also works with clients in Estate Planning and Probate matters.